A 25-year marketing industry veteran, Deborah Wahl joined McDonald’s as Senior Vice President, Chief Marketing Officer of McDonald’s USA, in March 2014. Wahl brings extensive experience in driving results with key customer insights and innovative solutions, using cutting edge tools and technologies that make a difference to the business. As a member of the McDonald’s U.S. Leadership Team, Wahl plays an integral role in the development of the company’s growth strategies and overall brand positioning. 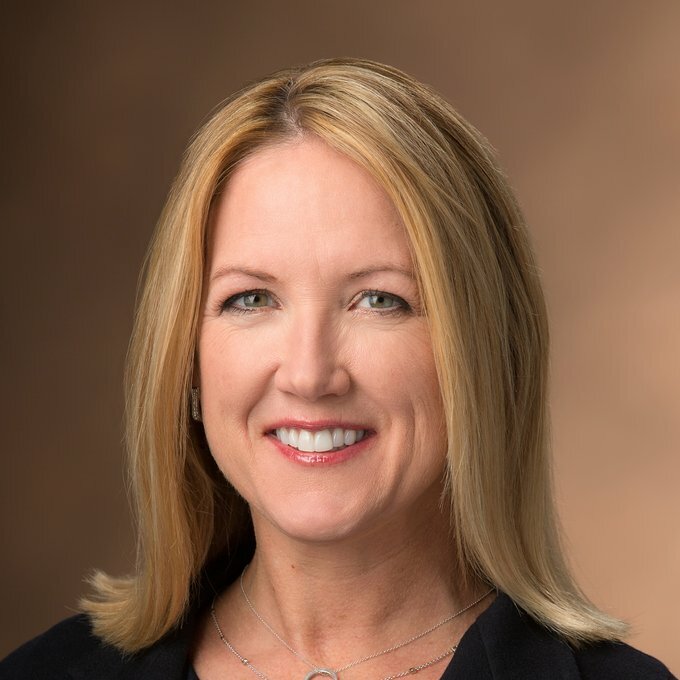 Specifically, she is responsible for leading, developing and overseeing execution of fully integrated marketing plans to drive and sustain long-term growth for McDonald’s USA, while expanding and strengthening partnerships externally and internally with franchisees, suppliers and agency partners. Before assuming her current role, Wahl was Senior Vice President and Chief Marketing Officer of home builder, PulteGroup, Inc. She was responsible for defining and driving the company’s strategic marketing and branding initiatives, and bolstering the company’s position as the industry’s only multi-branded homebuilding company. She joined PulteGroup following a long and successful history in the automotive industry leading the marketing role as CMO of Chrysler brands in addition to leadership roles at Lexus, Toyota and Ford. Wahl currently serves on the boards of the ANA, AAF, and AD Council. Wahl earned a MBA from University of Pennsylvania’s Wharton School and a Master of International Studies from the Joseph H. Lauder Institute of International Studies. She also holds a Bachelor of Arts in Economics from Wellesley College. In 2007, she was named by FORTUNE magazine as one of four women to watch in business. A native of Michigan, Wahl now lives in the Chicago area with her son, Alexander.